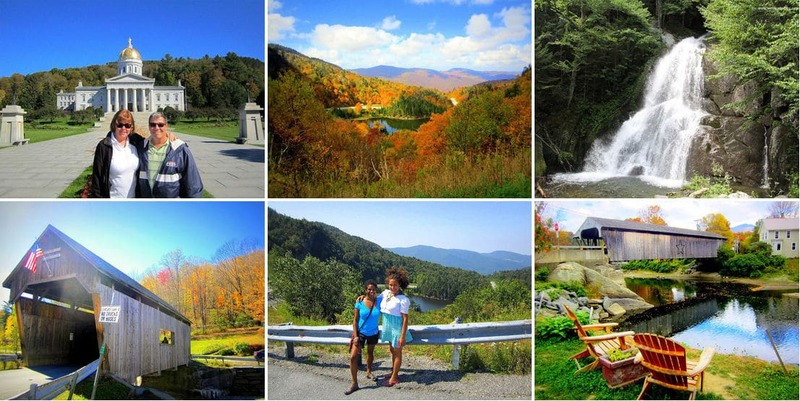 Looking for something fun to do in Vermont? Let us show you around! 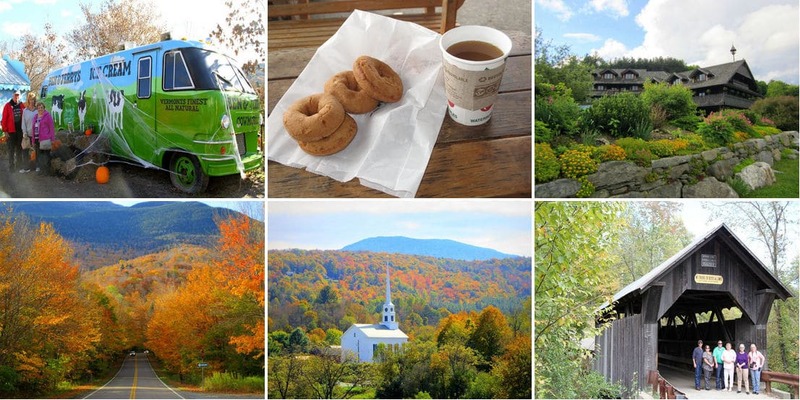 Day tours with Vermontology are a great way to see the area’s best local attractions. We travel in small groups only (6 customers max), on an 8-hour adventure that picks you up and drops you off at your hotel. 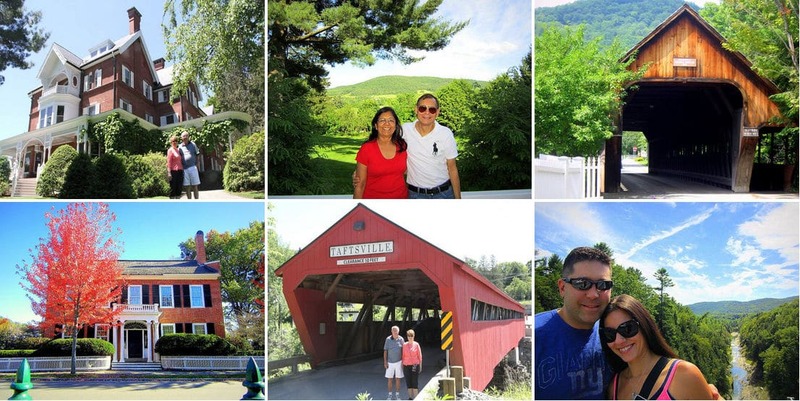 Explore scenic roadways, charming villages, historical locations, and other fun attractions. 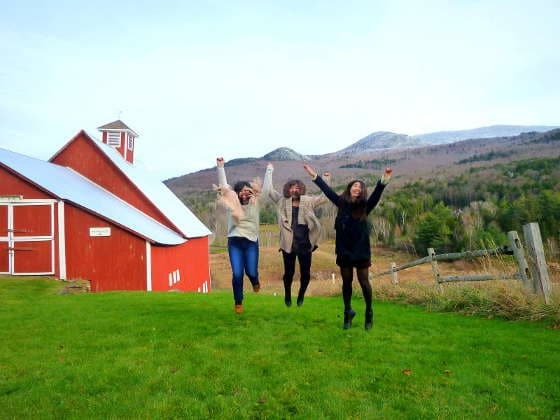 We would have missed out on VT without this tour!